Vivid skies and a timeless air bring life to a community perched on vast landscapes. 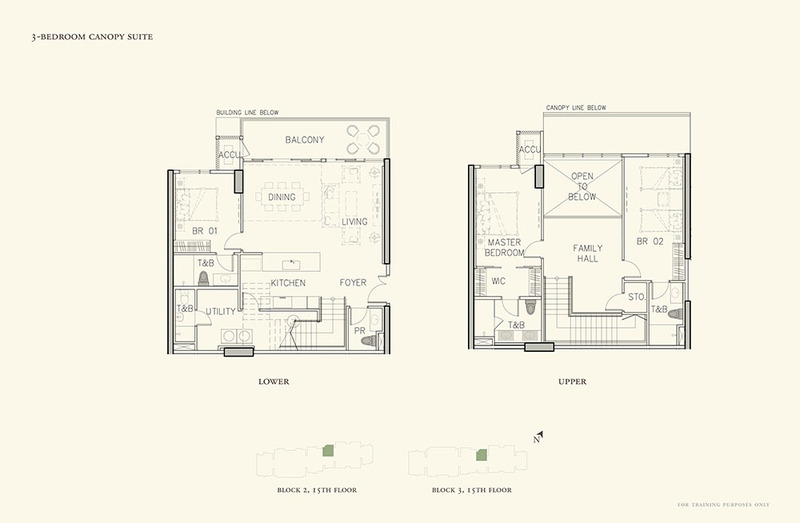 Ayala Land Premier presents a new suburban address—a rare confluence of life, work, leisure, and nature. 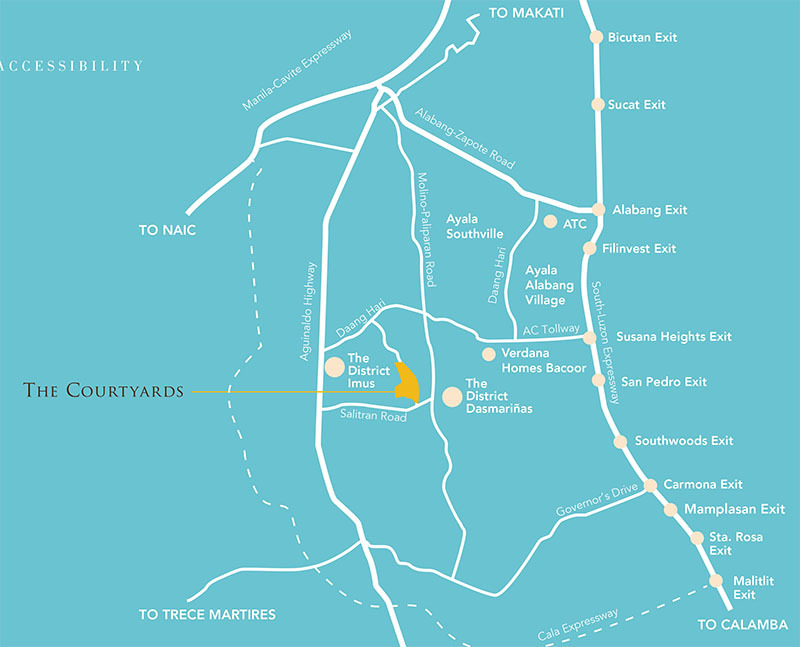 Ayala Land Premier welcomes you to a rare haven, a few kilometers from Alabang via South Luzon Expressway. Through a community in the emerging district of the South, The Courtyards Vermosa presents a brilliant glimpse of everyday. 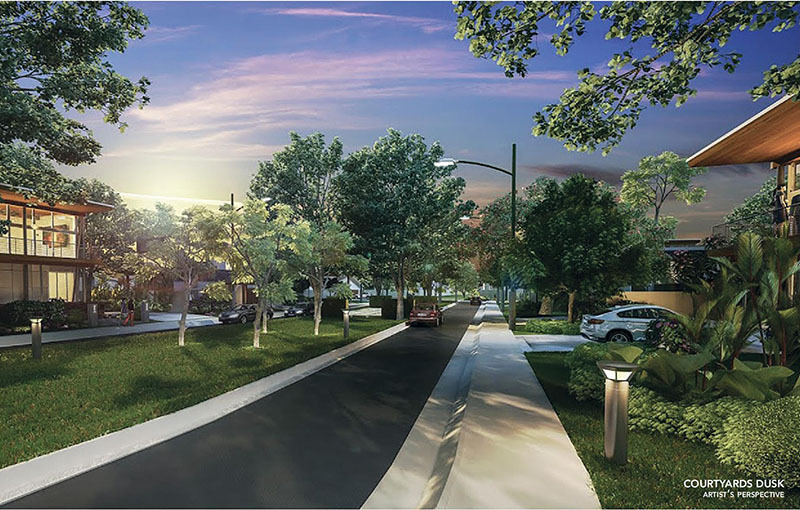 A private sanctuary with easy proximity to the city, The Courtyards celebrates the singular convenience of urban life and the calm of suburban living in a vast 130-hectare development. 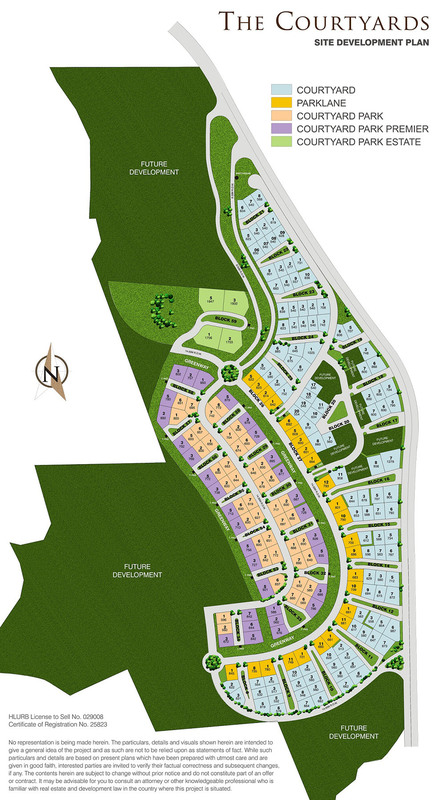 Vermosa is Ayala Land’s mixed-use estate spanning the cities of Imus and Dasmariñas. Upon completion of the Muntinlupa-Cavite Expressway (MCX), Vermosa will only be a quick drive from Metro Manila, with just 30 minutes from Makati. It is accessible through SLEX and Aguinaldo Highway. 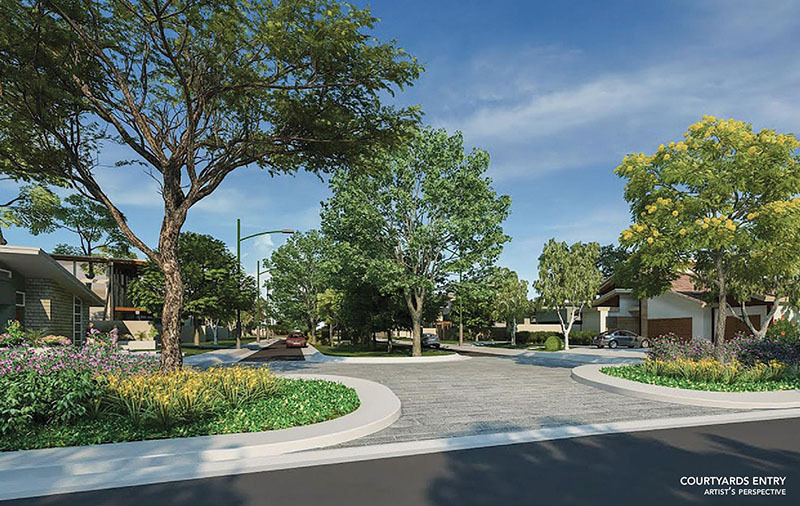 Vermosa is a highly pedestrianized, street-oriented development with abundant spaces, interconnected parks and civic spaces. 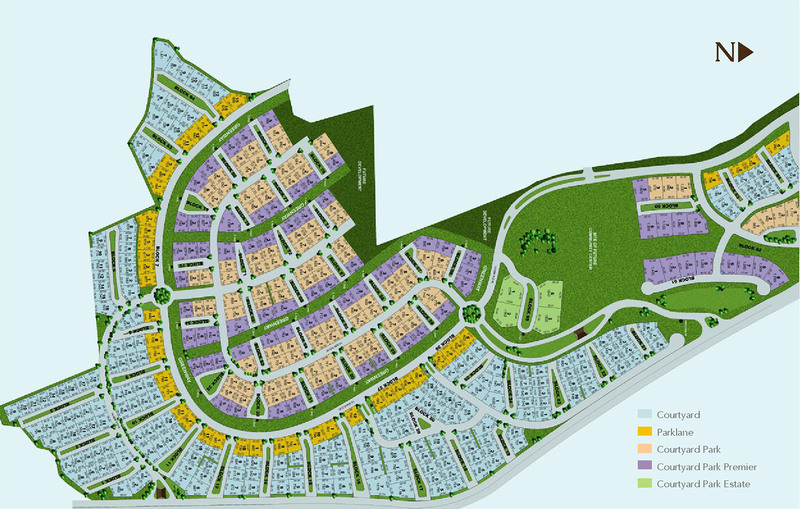 This master planned community unfolds 750 hectares of land centered on sports and fitness. 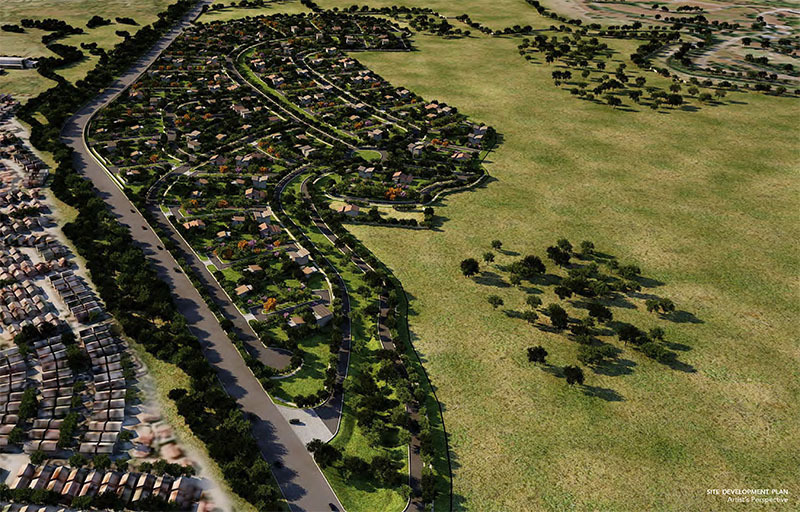 Vermosa will be a modern town offering a healthy and active lifestyle. 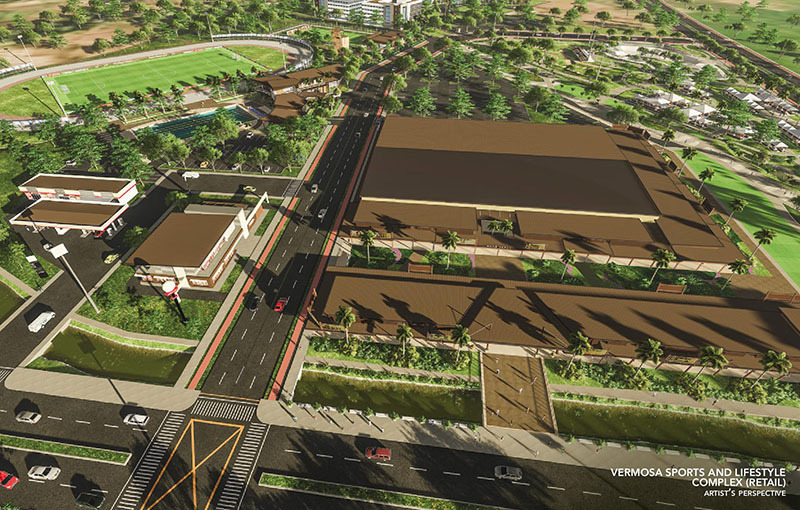 Vermosa Sports and Lifestyle Complex is a 10-hectare destination for athletes and fitness enthusiasts. This complex has Olympic-sized pool, track oval, bike trails, sports science laboratory, motocross tracks, urban kart racing and archery range. It also has retail strip, drive-thru restaurants, anchor tenants and gas station. Spontaneous expressions oy your spirit - contemporary and thoughtfully curated. 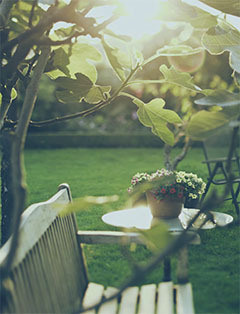 The Courtyards nurtures lifelong relationships in a landscape taking lifestyle and leisure to new heights. Sweeping vistas and landscapes for gathering— amenities at The Courtyards offer vast opportunities for recreation. 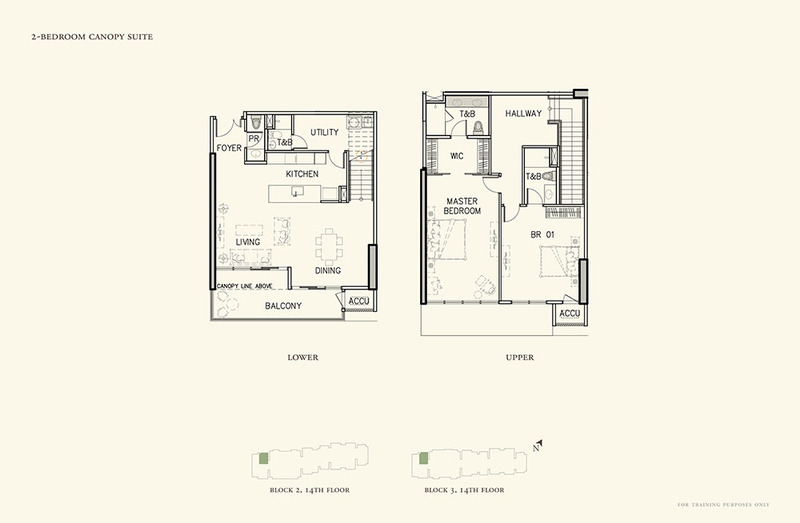 Within a vast community, lots cluster around private courtyards. 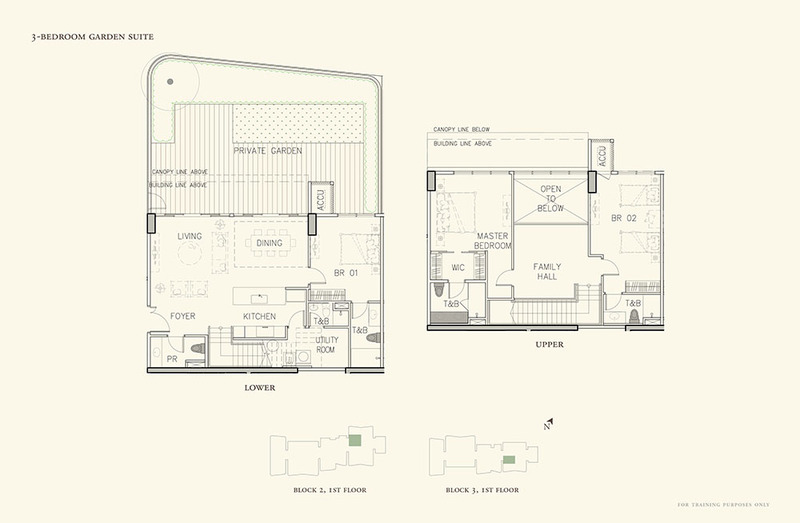 Each enclave averages eight residential lots per cluster. 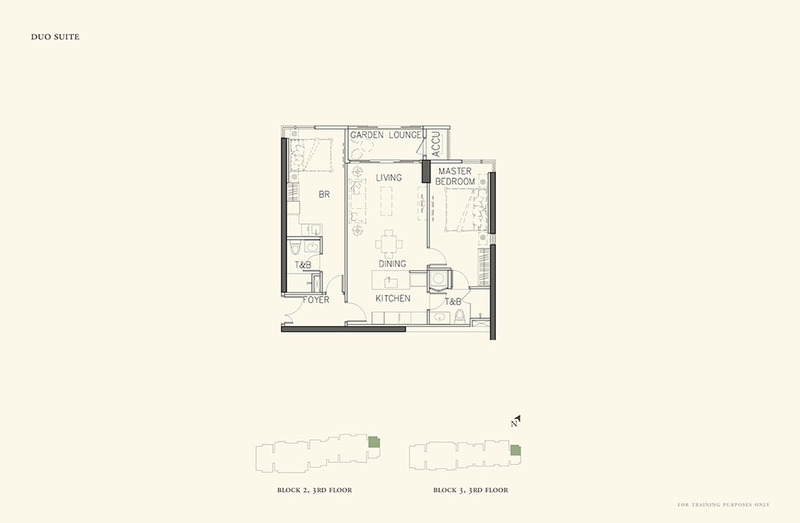 238 residential allotments enclaved in courtyards unfold various lot types. 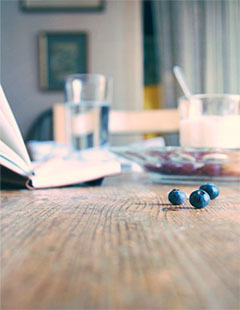 At The Courtyards, a distinctive living experience highlights possibilities as infinite as the horizon. Ayala Land Premier welcomes you to a rare haven, a few kilometers from Alabang via South Luzon Expressway. Through a community in the emerging district of the South, The Courtyards presents a brilliant glimpse of everyday.